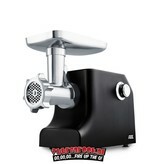 With this electric meat grinder from ADE you can make fresh minced meat, sausage and more - to your own taste and recipe. 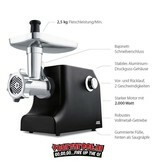 You get about 2 kilos of ground meat per minute. 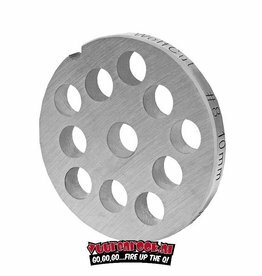 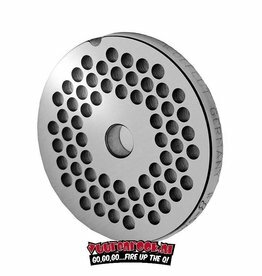 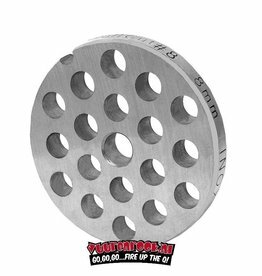 You determine the coarseness of the grinding yourself with the three grinding discs supplied: fine (3 mm), medium (5 mm) and coarse (8 mm), these are easy to change. 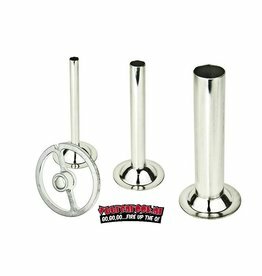 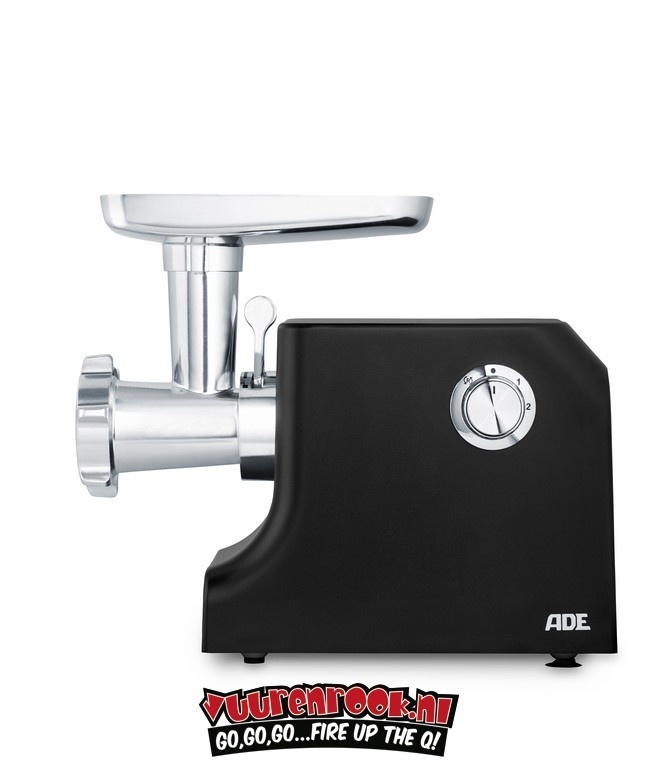 The meat grinder is easy to operate with the rotary knob and has two speeds and a reverse function, so that the meat is well ground and runs smoothly. 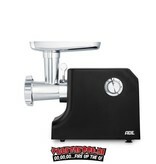 In addition to the three discs, a sausage spout, a kebbemaker and a cookie accessory are also included. 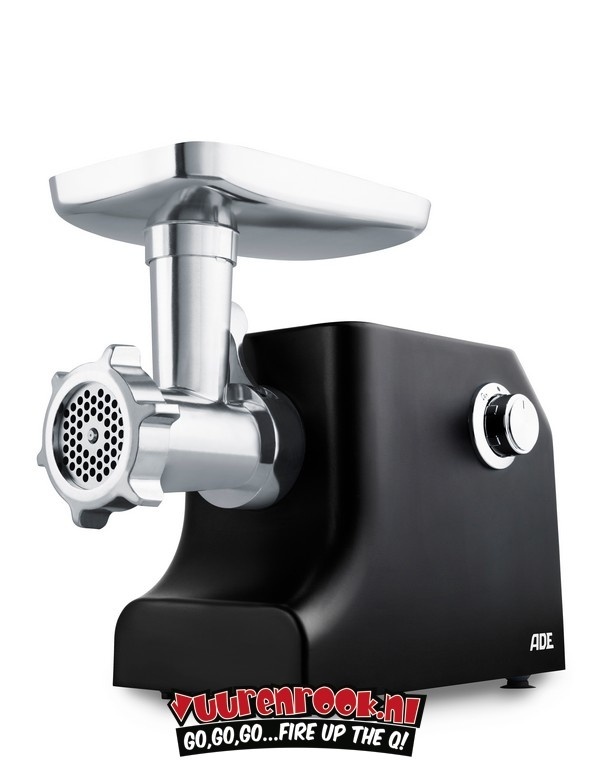 The meat grinder has a black lacquered aluminum housing, and is equipped with 4 rubber feet, 2 of which with suction cup - for a stable position when working. 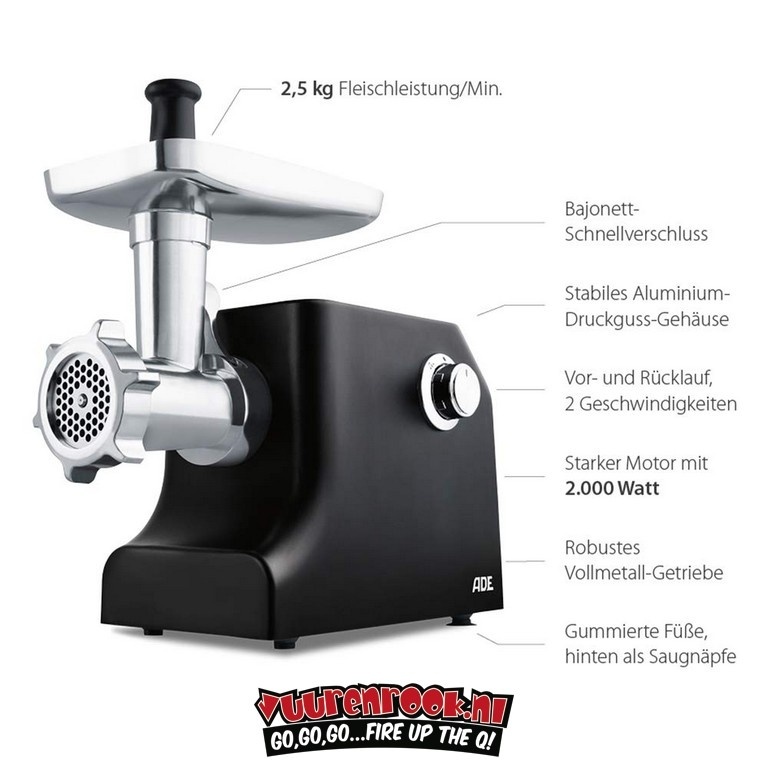 The machine has a robust, strong motor (nominal 800 / maximum 2,000 watts).